Here are a couple of pics from my recent trackday. Managed to shave 7 seconds off our previous best laptime at Llandow with a best lap time of 52.5 I think theres a few more seconds to shave off as well with more confidence round the corners as i didn't feel i was on the 'edge' going round. Anti roll bar, lowered front and rear suspension, a048 medium compound yokos and greenstuff pads made a big big difference to the car. Hoping to go out again on June 25th would be fantastic to get a few other 16v minis out there. That's a good time around llandow. 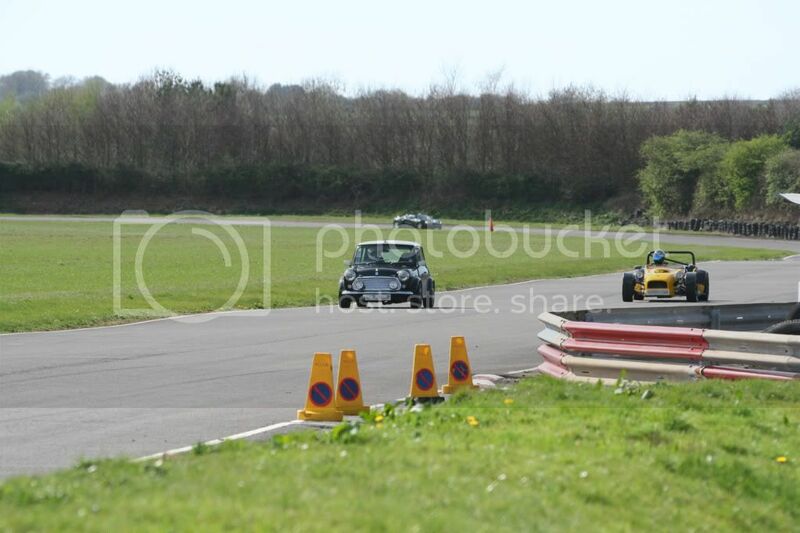 I'm doing 55-56 seconds around there in my 1380cc mini, I was in the blue mini last october when I had the 998 engine. Hello again! ye was quite happy with 52.5 but i really do believe there's a faster lap in it. You plannign on doing a 16v conversion? You going out on llandow circuit on the 25th of June? 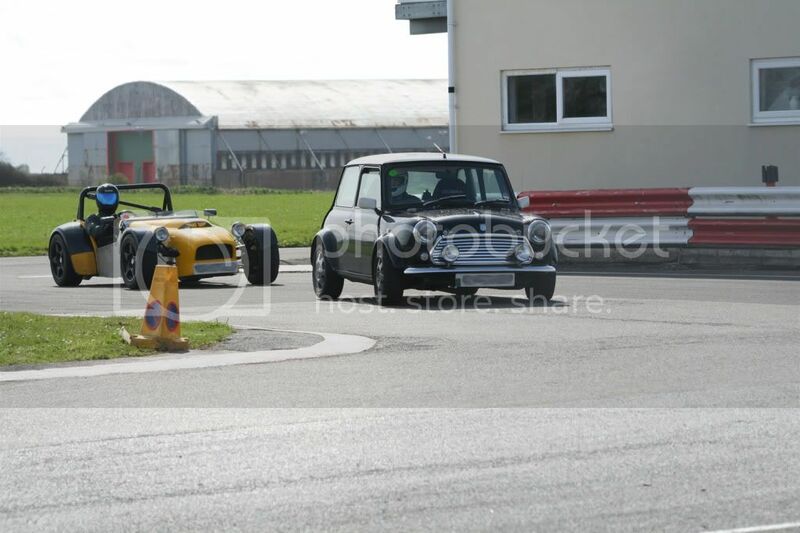 Went to pembrey track day on the weekend. Went very good, car handled great after adjusting suspension with Corner weight Gauge.Big improvement. Here's some videos of the mini going down the park straight. Will try and sort the onboard footage out of me catching and passing a V6 Golf (Yes was chuffed with that, but there were faster cars on track). Track day was very good, wet track in the morning but managed three dry stints in the afternoon, had plenty of track space, at one point i was the only car on track. Last edited by dan6540; 11-08-2011 at 08:10 PM. I followed you out of llandow today, car looked good. just a quick up date, clutch problem solved by changing a leaking slave cylinder. Looks savage , any vids ?